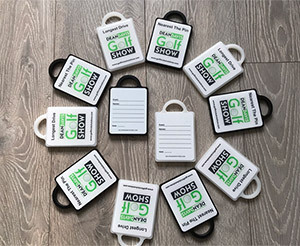 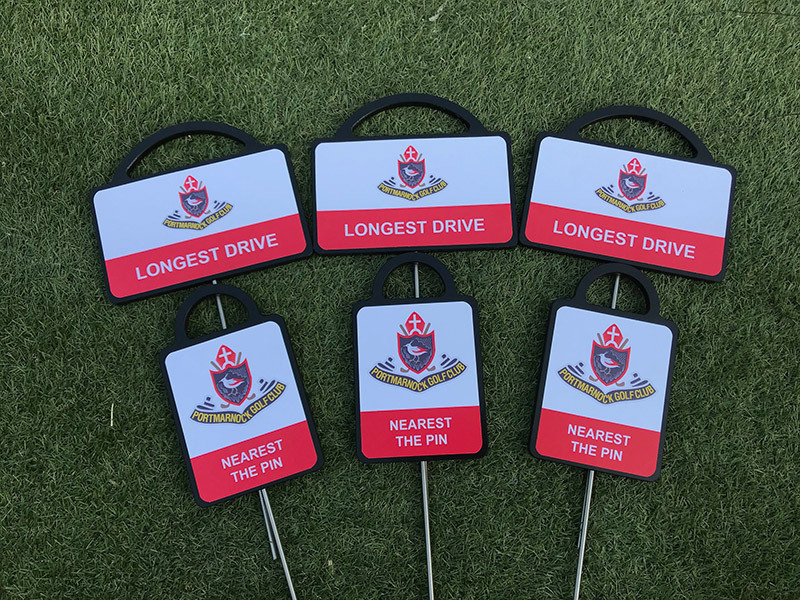 HOME GOLF MARKER SYSTEMS - GMS Golf Marker Systems. Golf Marker System what ever the weather throws at you. 5 years ago, with the ambition of providing better quality golf markers to the golfing industry, Clive Briggs set up Golf Marker Systems. 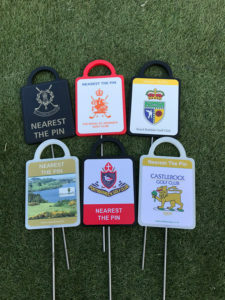 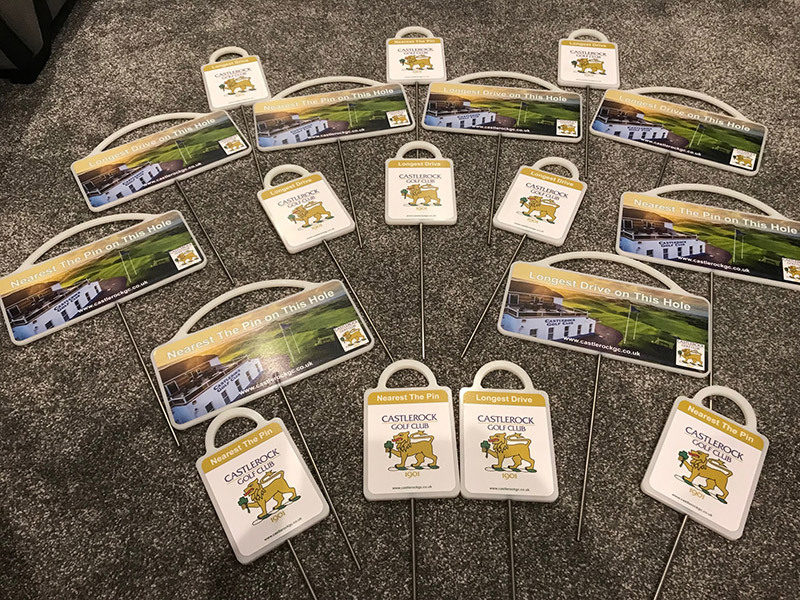 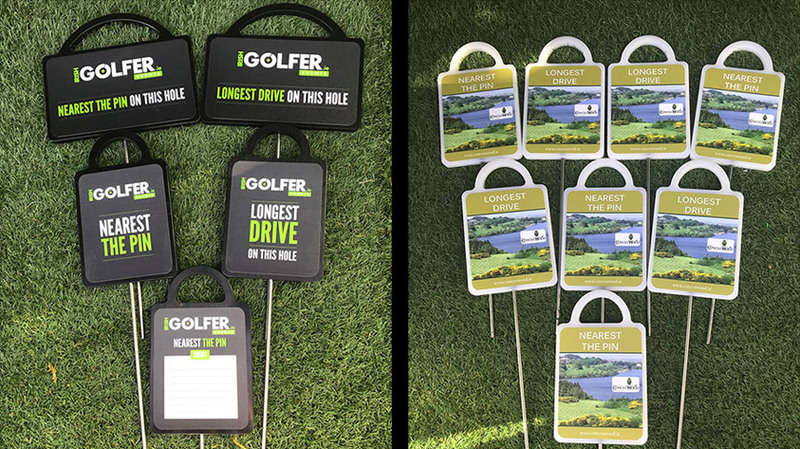 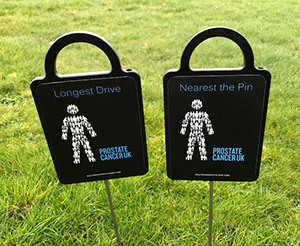 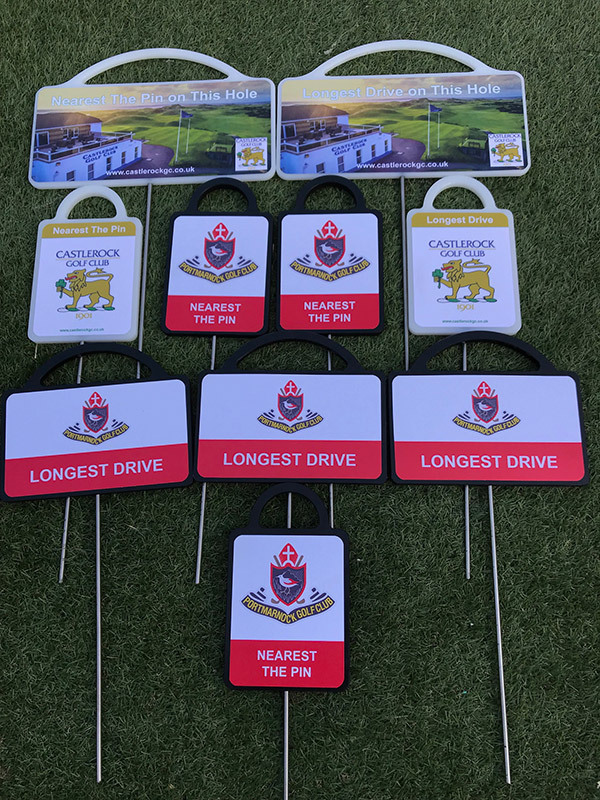 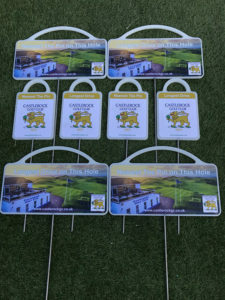 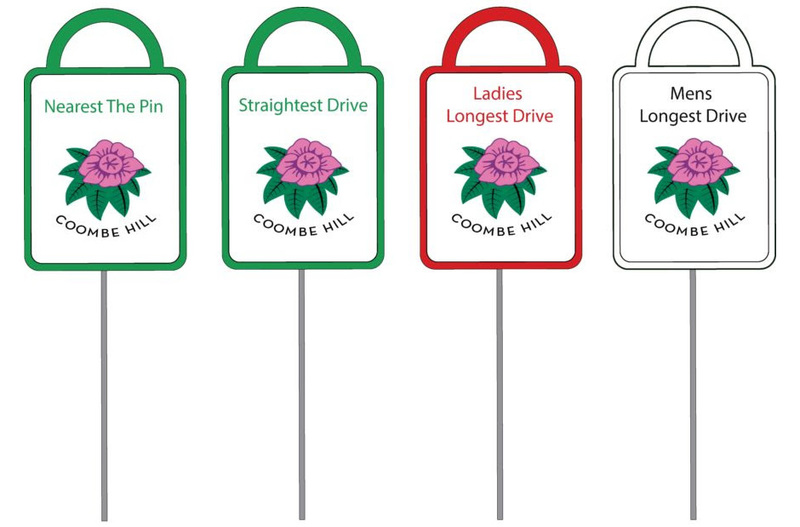 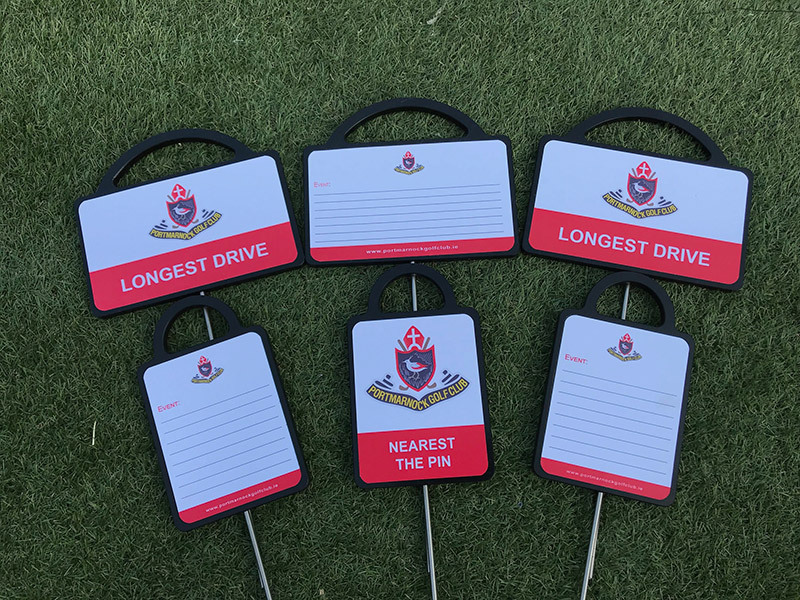 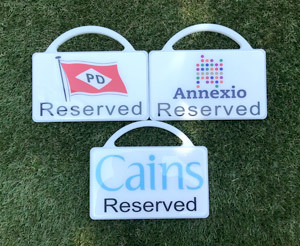 Quality was key if Golf Marker System’s were going to provide Longest Drive and Nearest the Pin markers to improve the golfing experience for golfers and societies. 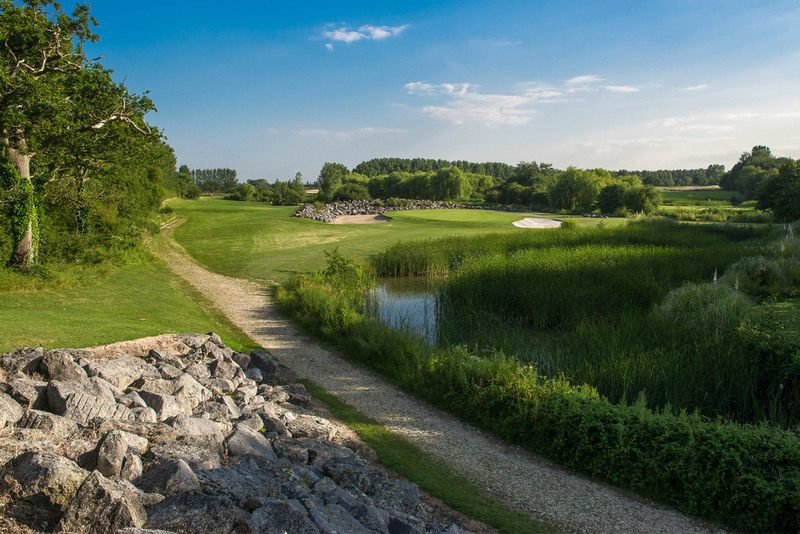 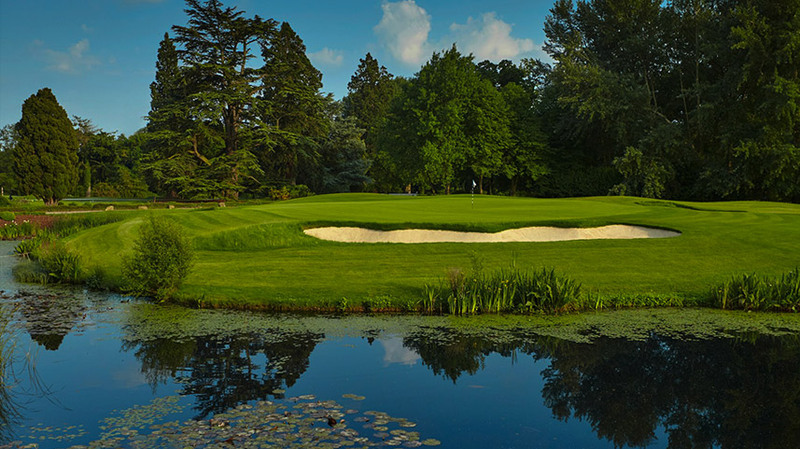 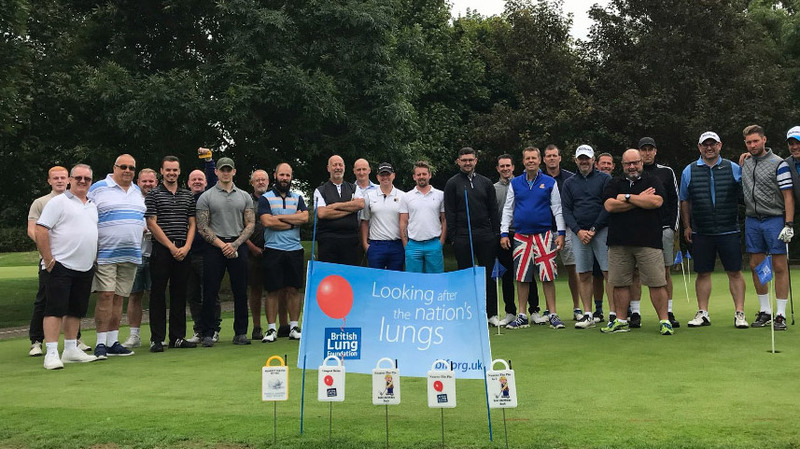 Whether on Golf Days, in competitions or enjoying a friendly round. 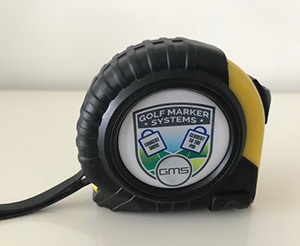 This is why Golf Marker System’s (GMS) invested into 2 years of design and testing to provide the market with today’s products. 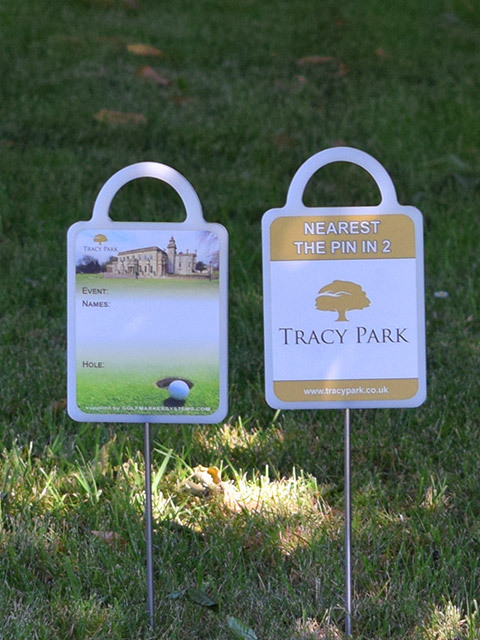 Golf markers are designed and made from a clear, fully waterproof resin. 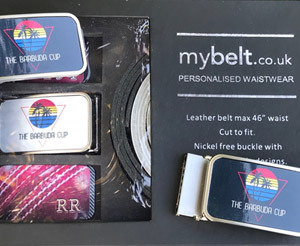 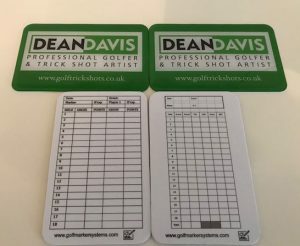 The backs are a laminated paper allowing Golfers to write on them, while keeping them protected in the rain. 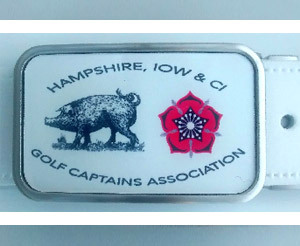 No worries about the change of weather or readability in the wet. 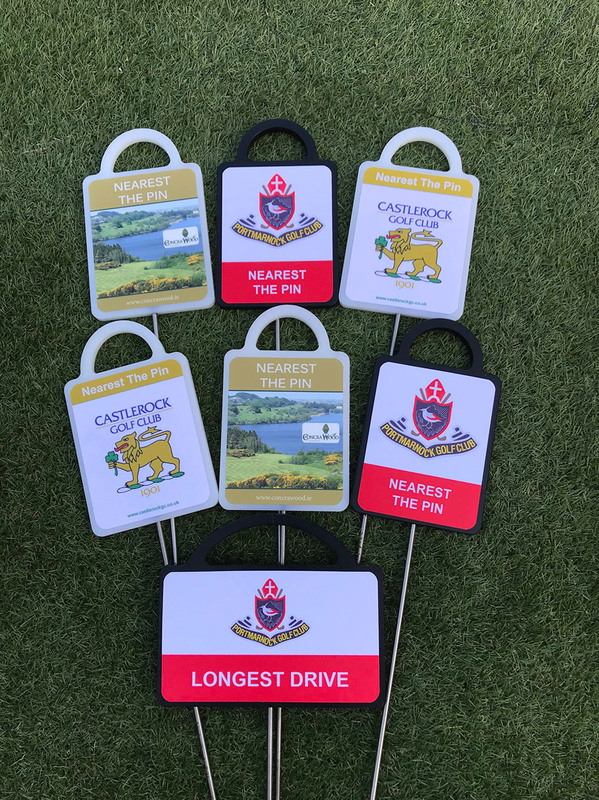 Now supplying golf clubs in Ireland with much needed markers because of their adverse weather conditions. 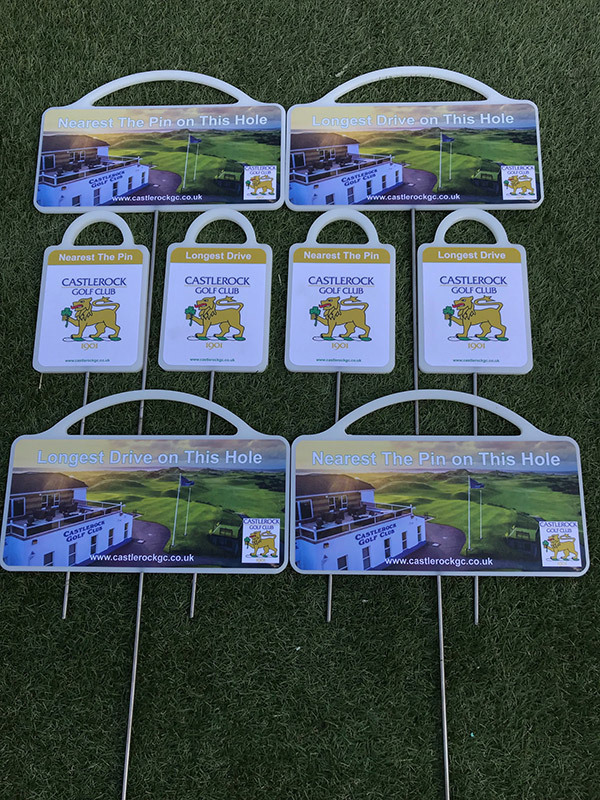 It’s our pleasure supplying Portmarnock Golf Club Concra Wood and Castlerock Golf Club. 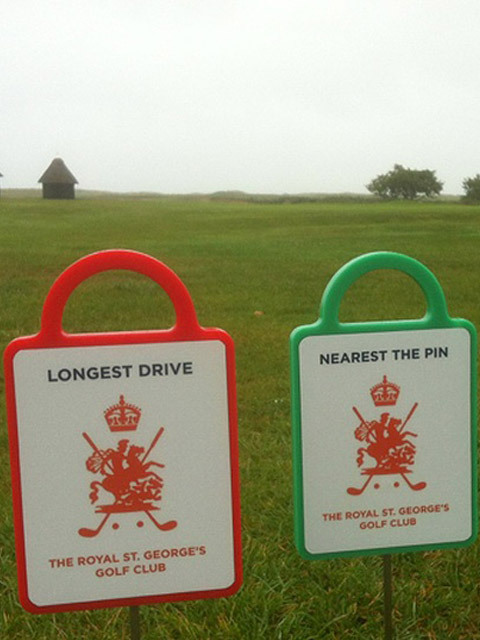 Royal St Georges and St Andrews are hosts of the British open golf championships. We are pleased to say they are now using our markers at their golf clubs as are some of the major golf courses. 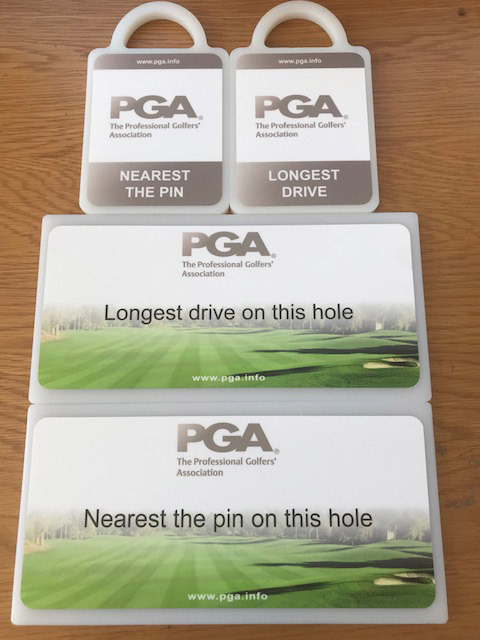 Contact us to discuss your requirements, email your artwork across and one of our experienced team members will advise you and give you a competitive quotation.